Now a days Facebook become one of the biggest source for traffic for blog or websites and every blogger have their Facebook brand page and want to increase like on page everyday. 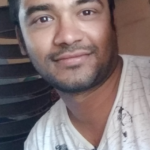 So they always try to find different ways of getting more like and one of the best ways to get more like by Facebook fan box popup on your site. so it allow user to join your Facebook page and keep update everyday. So here we are going to show you how to add Facebook fan box in WordPress. In order to add Facebook Fan Lightbox popup we need to add new Plugin name Facebook Page Promoter Lightbox then install and activate . 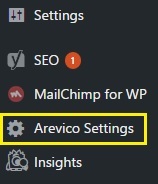 Once this plugin get installed then you will see Arevico setting option in left side like below. 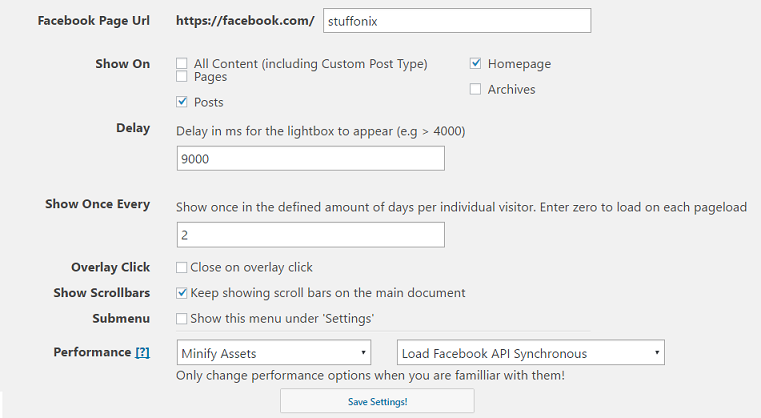 Click on Arevico setting option and set like delay in time for lightbox to appear, where all places you want to show on, Facebook page url and many more. so set all this settings as per your choice and then click on save setting. Once you set all thing then your Facebook fan box popup appear like below and I am sure your Facebook Fan increase everyday as I am also getting Fans and next time when you see Fans list then surely it more then what you saw. 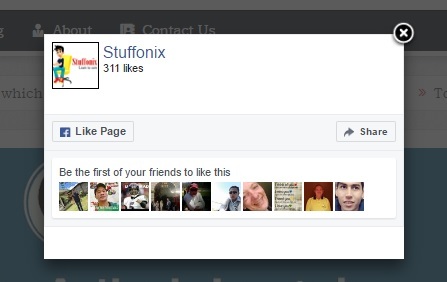 Hope you like this post and try to add Facebook fan box popup. If you find any doubt then your always welcome. please write us in comment.